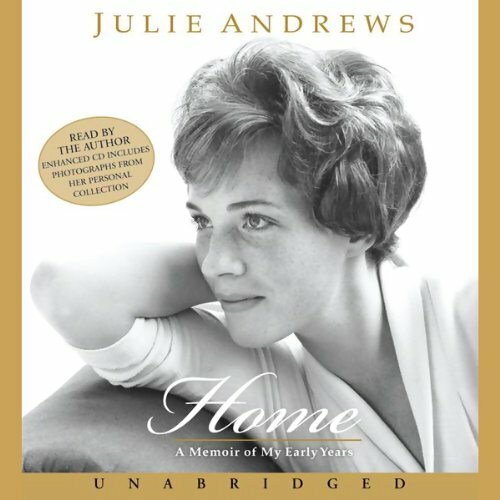 JULIE ANDREWS EDWARDS is one of the most recognized and beloved figures in the entertainment industry. Her legendary career encompasses the Broadway and London stages, blockbuster Hollywood films, award-winning television shows, multiple album releases and concert tours and the world of children's publishing. Andrews' dedication to children has been steadfast throughout her career. She began writing books for young readers over thirty-five years ago and her first two novels - MANDY and THE LAST OF THE REALLY GREAT WHANGDOODLES - remain in print and in high demand. 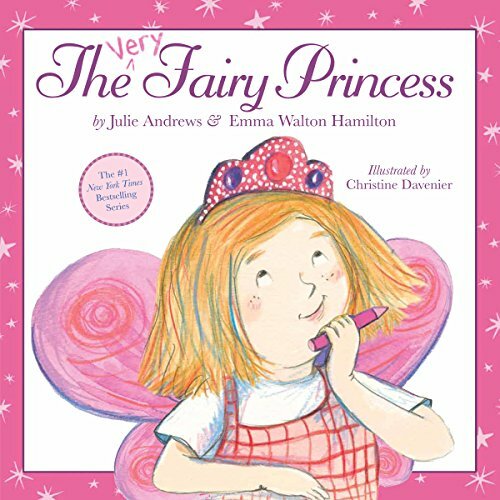 Her other books include the LITTLE BO series, and over 20 picture books, novels and Early Readers co-authored with her daughter, Emma Walton Hamilton, including the best-selling DUMPY THE DUMP TRUCK series, SIMEON'S GIFT, DRAGON: HOUND OF HONOR, THE GREAT AMERICAN MOUSICAL, THANKS TO YOU: Wisdom from Mother and Child (#1 NY Times Bestseller), the VERY FAIRY PRINCESS series (#1 NY Times Bestseller), and the poetry anthologies JULIE ANDREWS' COLLECTION OF POEMS, SONGS AND LULLABIES and JULIE ANDREWS' TREASURY FOR ALL SEASONS. Together the best-selling mother-daughter team head-up "The Julie Andrews Collection" publishing program, dedicated to publishing quality children's books which nurture the imagination and cultivate a sense of wonder. Andrews considerable charitable work has been consistent throughout her career, and in 2000 the title of Dame Julie Andrews was bestowed upon her by Queen Elizabeth II for lifetime achievements in the arts and humanities. Her many other honors include being named "One of the 100 Greatest Britons" by the British Broadcasting Corporation, serving as a Goodwill Ambassador for the United Nations' UNIFEM program, a Lifetime Achievement Award from the British Academy of Film and Television Arts, ambassadorships for literacy programs as the American Library Association's National Library Week and Ready. Sit. Read!, and a prestigious Kennedy Center honor in the fall of 2001. Andrews was married to the late film director Blake Edwards, and has five children, eight grandchildren,and two great-grandchildren.